bluum box. pure genius! i had seen them around on instagram and on various blogs and got curious about what all the hub-ub was about. so naturally (and mostly because I was feeling left out) i got curious. after looking into it i had grown very excited about the idea and thought process behind the boxes. were they for me? i mean, after all, having three kids i have it all figured out right? um WRONG! there are so many products on the market, who has time to sit and find what is for them? i certainly don't! remember i have 3 kids! products are forever changing and new items are always coming out, i can't keep up! and that, my friends, is the point behind the bluum boxes - to expand your horizons and give you trials of various products at a minimum cost! 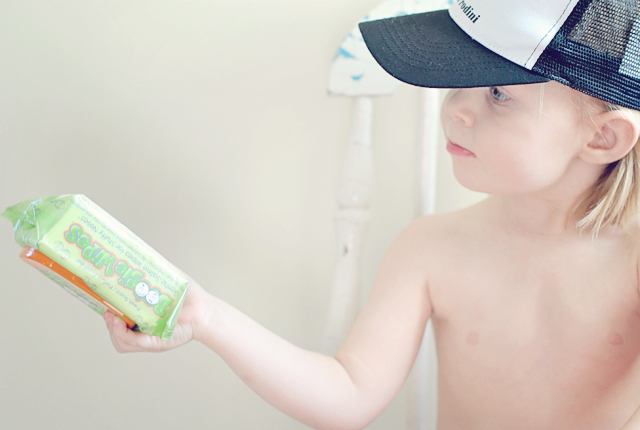 boogie wipes gentle saline wipes for stuffy noses perfect for the midst of flu season! we dug in right away! the stickers that are meant for incentive we actually gave to brinley and he rewarded mommy, daddy, and rowan when he thought we did good things, that was a really fun change of events for him! he scarfed his happy creamies in the first 2 days so we already went out and bought some more! the big seller to me is this has been a life saver as a new mom who is nursing. 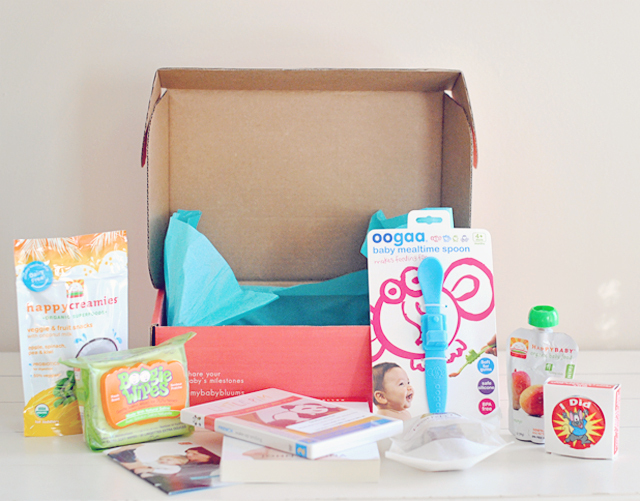 it came with lots of ideas, snacks, and products that will keep my toddler nice and busy (and most importantly happy) while i have to take time away to feed the baby! it has been a while since i have tried some new products, so i was thrilled to come across items i have never seen before! Bluum started with the idea that new moms have enough to worry about - taking care of your new bundle of joy is a full time job! There is an overwhelming abundance of products on the baby market, and we wanted to streamline these choices and send moms only the best, allowing them to make the personal decision of what works for their family. 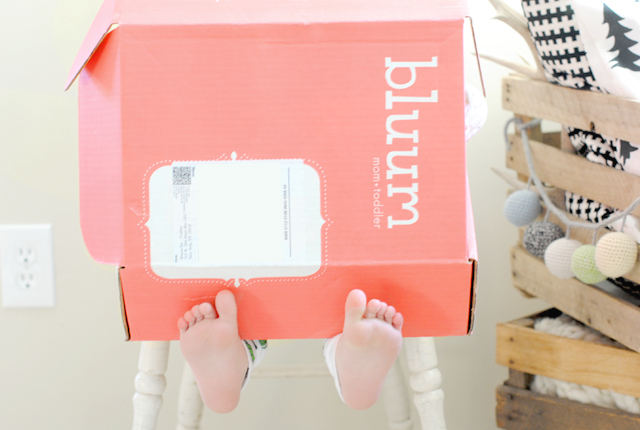 What is the purpose of a Bluum box? Bluum is made to make a mamas busy life a bit less hectic. We take the work of searching for the perfect products, and deliver them straight to your door. Who are Bluum boxes geared towards? How do you find the products you provide/curate in the Bluum boxes? We have an incredible sourcing team made up of moms that are on a daily hunt for the best products available for our bluum families. 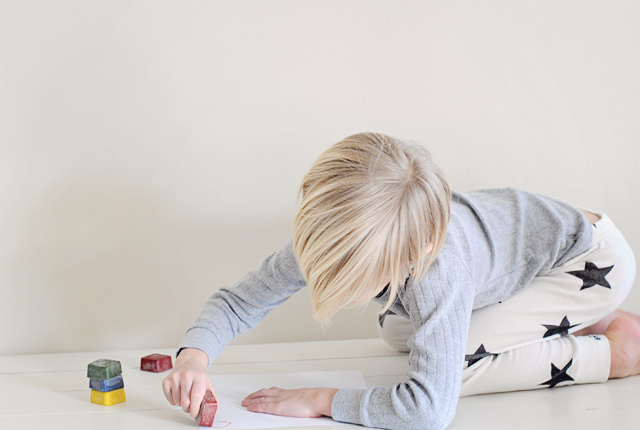 Our team also includes our adorable children, and every product chosen is approved by them as well! What is your favorite product that you have discovered through working for Bluum? There are so many, it's hard to choose! A new favorite is Petites Frites - Eco-friendly baby accessories including bibs, burp cloth, and blankets. Not only are the colors and designs stunning, the quality is fantastic and tough enough to withstand lots of baby loving! 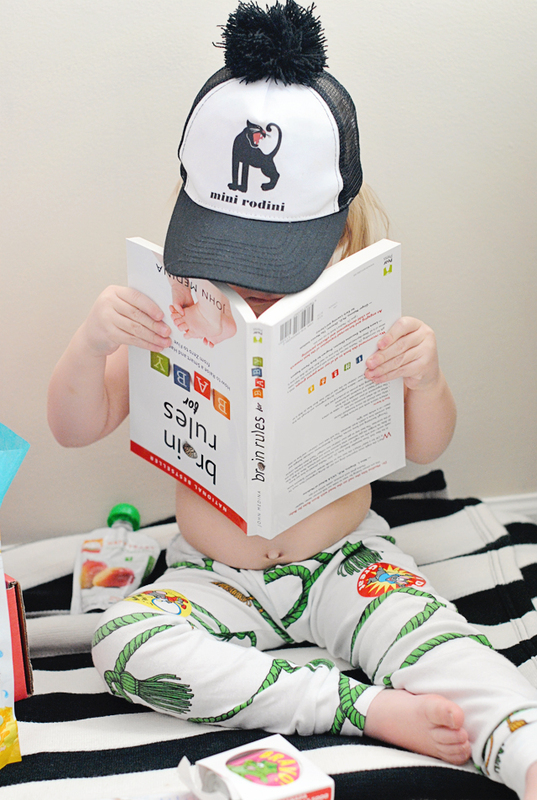 so basically these awesome people (parents and kids alike) sift through hundreds of brands on the market to give you a little sample of things geared towards your child's age group. you get a chance to discover things you would have never tried or perhaps found. and better yet it is delivered to your door! i did loved the french dvd though, and it came in handy since my son just started going to an all french school. Oh I am so sorry to hear that! I'm sure if you let them know they would send you some, if you truly cared that much!! Love that your son is going to a French school that rocks!! !